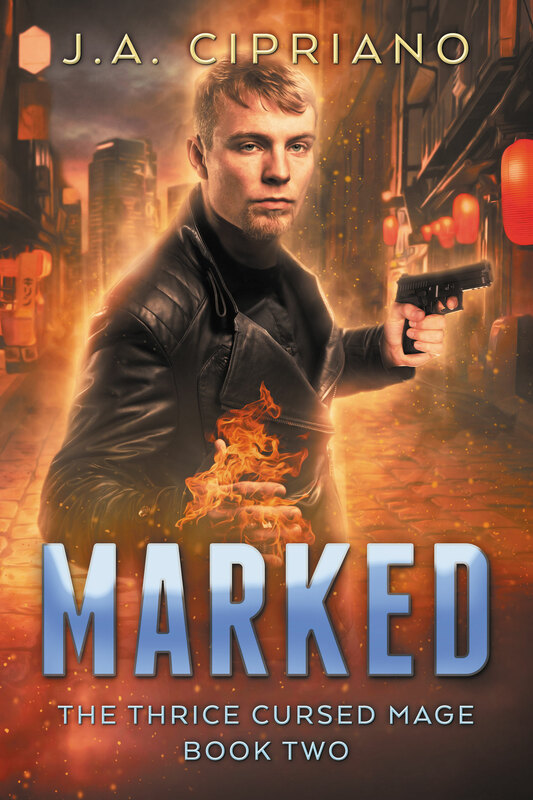 I just wanted to let everyone know Marked is finally out. You can pick up a copy on Amazon if you’re so inclined. I’m glad you liked it. I was worried it was a little too fast paced. I’m about 10% of the way through writing Cursed 3, I got a bit derailed by some personal family issues, but I’m really hoping for an April release, probably around 4/25, but if not, then definitely by early May.